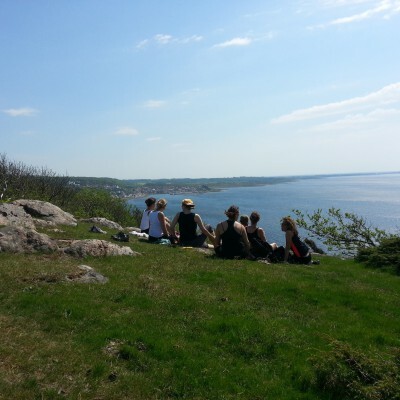 Start your vacation with a healthy 5 days walking tour, alongside the beautiful landscape in northwest Skåne. Finish with a city break experience i Copenhagen, Denmark and Malmö,Sweden, where you will experience great healthy gourmet food in ecological restaurants owned by dedicated people. The coast along the Bjäre peninsula features various types of shoreline; sandy beaches, seaside meadows, boulder shores and cliffs. Virtually the whole stretch to Torekov is a nature reserve with a rich flora and fauna. The trail is thoroughly marked and follows delightful coastal roads past several beautiful bathing bays, through idyllic fishing villages, past majestic rock formations and through an open agricultural landscape with a large number of ancient remains. The last stretch, which runs across Hovs Hallar with its fantastic rocks and caves, is a unique natural experience. The trail continues towards Båstad and crosses the 155 Metre high lookout point of Knösen with its magnificent views. 2×2 -course dinners (or lunch) at city restaurants specialized in ecologocial and healthy food. The Skåneleden map with excellent directions approx. 55 km to walk. Luggage transport by taxi between the hotels. Day 1: Arrival in Ängelholm, reception and tour information. Spend the day by discovering the small and charming city centre. 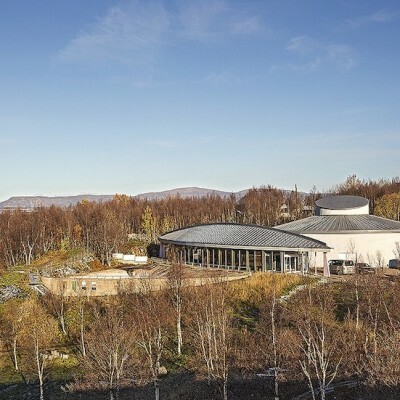 Enjoy a sightseeing tour with the tourist boat Laxen on the river Rönne å, or visit some of the ceramics or museums. The hiking tour ends in Båstad, one of the most popular summer resorts in Sweden and known for the Swedish Open tennis tournament, which is hold here in July. In the afternoon departure by train to Malmö. Visit the harbour area and see “Turning Torso” estate designed by the architect Calatrava. Dinner at the ecological restaurant “Salt & Brygga”. Experience a restaurant dedicated to good and healthy food as well as ecological settings. Day 6. 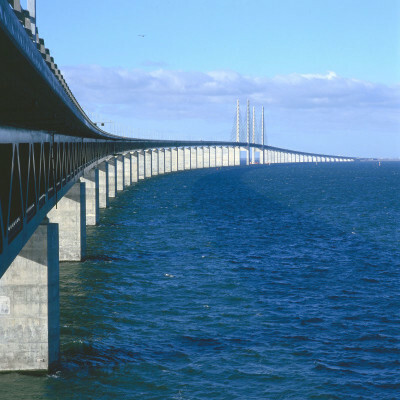 Cross the bridge to Copenhagen, experience the trendy and cool capital of Denmark. Lend a bike and take a tour after leaving your luggage in the hotel in the centre of the town near pedestrian streets and the famous Tivoli Garden. Dinner (or lunch) at the ecological restaurant Chill Out. This is a newly opened café and restaurant conscious about using healthy options concerning food and environment. Here they only serve food with a minimum of the “wrong ingredients”. This is a place where very health orientated people and ordinary people can meet and enjoy the same kind of food. Contact Travel Gate Sweden: bma @ travelgatesweden.se to know more of this tour. Reference No. 684.